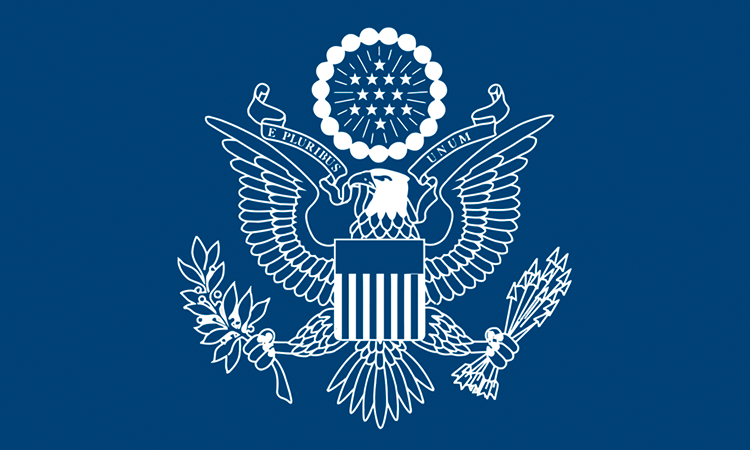 U.S. citizens living abroad are generally subject to the same individual shared responsibility provision as U.S. citizens living in the United States. Starting in 2014, the individual shared responsibility provision calls for each individual to have minimum essential coverage (MEC) for each month, qualify for an exemption, or make a payment when filing his or her federal income tax return. However, U.S. citizens or residents living abroad for at least 330 days within a 12 month period are treated as having MEC during those 12 months and thus will not owe a shared responsibility payment for any of those 12 months. Also, U.S. citizens who qualify as a bona fide resident of a foreign country for an entire taxable year are treated as having MEC for that year. Read more at Affordable Care Act.